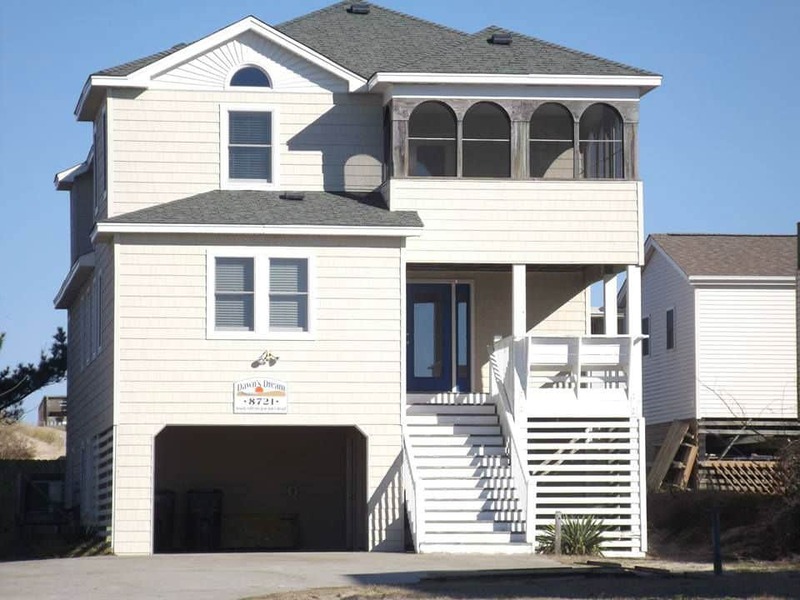 At Swack Vacations, don’t mess around with OBX rental properties that are anything but right on the ocean. 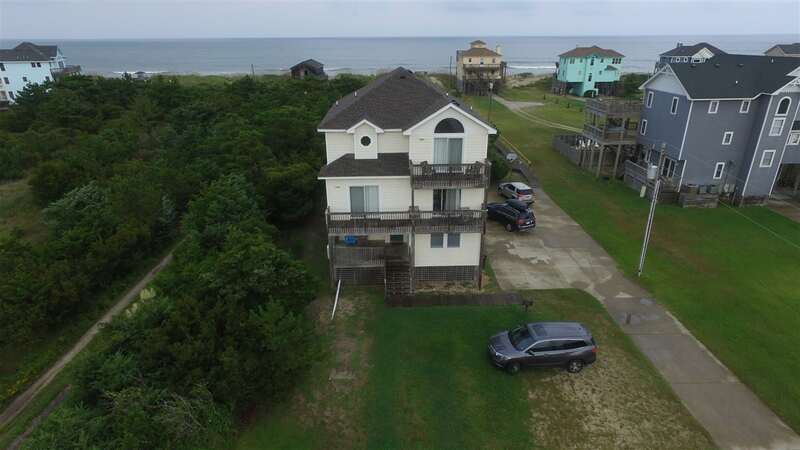 We have three wonderful beach vacation properties to offer ranging from 6-8 bedrooms, with amazing unobstructed access and views of the water. Enjoy the convenience of Nags Head? No problem! Take a look at the memorable and unique Pompous Pelican or the fabulously equipped Dawn’s Dream. Prefer the calming, relaxed atmosphere of Rodanthe and Hatteras Island? Great Choice! 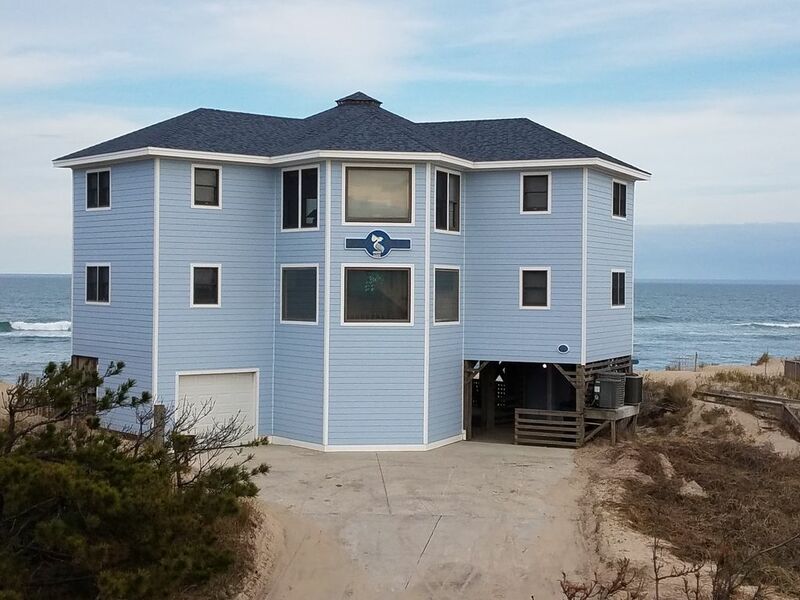 Checkout Rio Rodanthe for a humongous home, big enough to fit the whole family (there’s even an elevator for grandma!) Coming in spring of 2019, Rio Rodathe will be home to Hatteras Island’s ONLY private lazy river! Starting in spring of 2019, Rio Rodanthe will feature a lazy river, kiddie pool and more! Without a doubt, Rio Rodanthe is the home with the most fun in the OBX.